October 2015 saw a change in direction for Poole Africa Link. Due to the political situation in South Sudan, the scheduled trip was diverted to a new location in Lira, Northern Uganda. 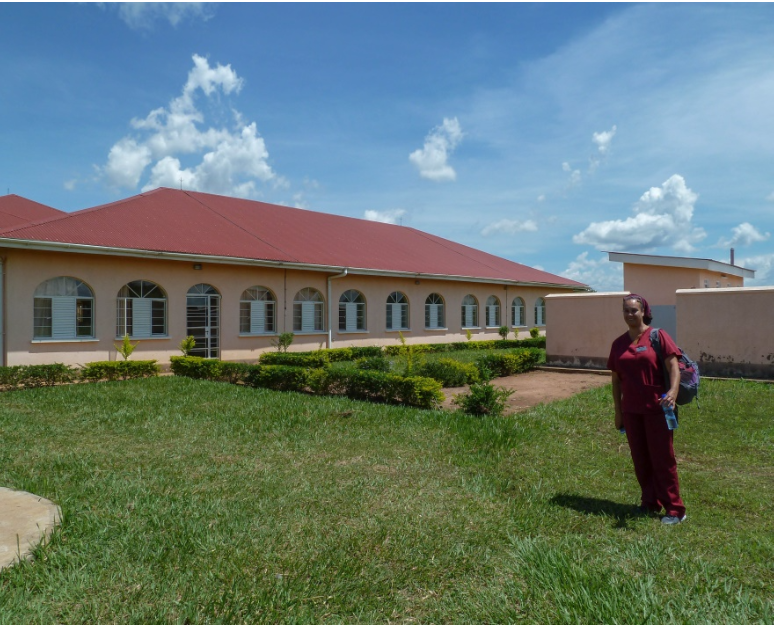 The town of Lira has a referral hospital, with 500 beds, and a new University which currently trains midwives. We were warmly welcomed by both the hospital and University and were able to spend many hours teaching both at the Hospital on the wards and at the University with lecture and scenario style teaching. We were impressed by the enthusiasm and knowledge base of the students. Many have worked in health care for some years and want to formalise their experiences and gain a good degree. 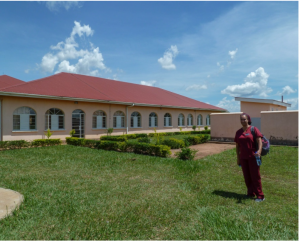 The midwifery course is delivering a very comprehensive curriculum which will include training in additional skills, enabling the midwives to manage without a doctor in clinics in rural Africa. The government of Uganda are committed to help South Sudan, and the University are very keen for us to develop training for both their students and for students from South Sudan. Juba is a 6 hour, $12 bus ride away. In addition the political situation is stable, the accommodation good and the area generally safer for teams to visit. The maternity block is ready to open for outpatients and inpatient care including a facility for caesarean section. 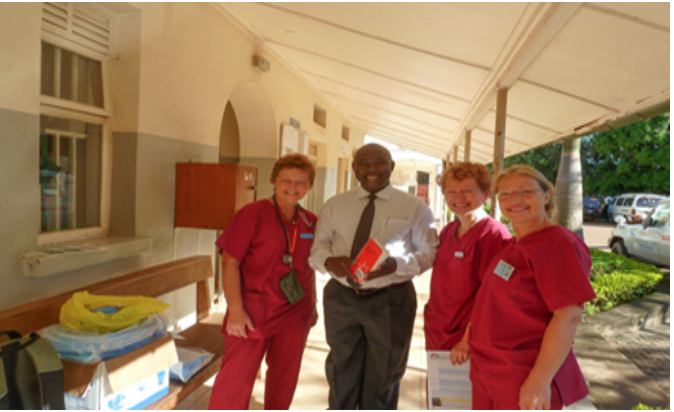 Dr James Elima receives a few items of equipment from Poole Africa Link team. He is holding a book on Critical Care, and hopes that we will be able to help him to develop the 16 bed Critical Care area. The equipment is available, but they need staff to be trained.